The bad news: The city's new Metro Rail Line is going through Bergamot Station, forcing the C2 gallery to close at the end of November for construction. The good news: Their loss is your gain, as the gallery will hold its last outdoor auction on November 11. 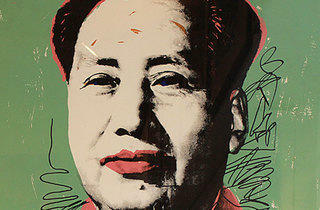 Got more Warhols and Ruschas than you know what to do with? Bring them to the gallery, which is considering modern and contemporary fine art for consignment. Looking for something new to hang on an empty wall? 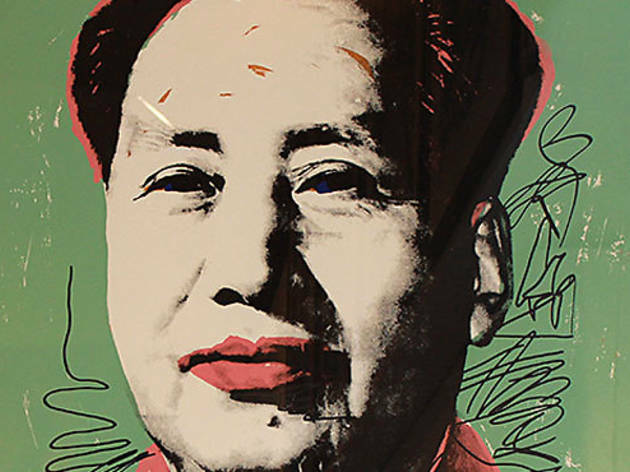 Already confirmed for the final auction are pieces from Andy Warhol, Ed Moses, Garry Winogrand, Mark Stock and Sally Mann. See the online catalogue for more. (Estimated gallery prices range from $7,000 to $80,000.) It's your last chance to see the C2 gallery before it's going, going, gone.